Sony intends for Days Gone to become a property they can cultivate for some time to come. Sony’s developed a great knack lately for creating an establishing new properties and then turning them into recognizable franchises. 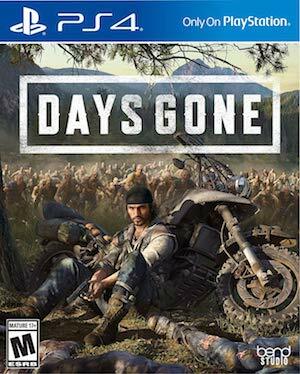 Up next for that treatment is Bend Studio’s Days Gone, a game that is looking to deliver something memorable on multiple fronts, in terms of both gameplay and narrative. And if it turns out to be successful, and turns out to be something that people want more of, Sony definitely intends for it to become a property they can cultivate as well. Speaking to Average Caucasian Shark at a demo event, a member of Sony’s PR team said that Days Gone is something the publisher is hoping can be turned into a franchise. 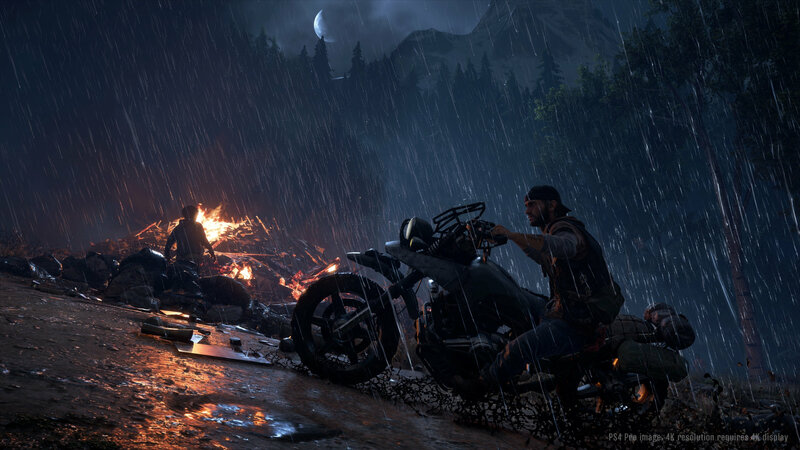 While the possibility of a sequel is something that is largely dependant on how Days Gone does, we do know for a fact that Sony has plans to support it with post-launch content once it’s been released- so the game itself is definitely not the end of the road either way. In related news, recently we found out that Days Gone will take roughly 30 hours to finish, and also got to learn about its map and its size. Read more through the links. Days Gone is out on April 26 for the PS4. Check out its recent story trailer through here.